Melville Toyota’s commitment to quality service begins with our guest relationships and extends throughout the entire operation. Within our local community, we sponsor many activities and our commitments to the broader environment include the recycling of water from the car wash and waste oils from service operations. Due to our commitment to continuous improvement (Kaizen) Melville Toyota was chosen to lead the way and be the first Lighthouse dealer in Western Australia. This means that we are committed to setting new benchmarks in innovation, technology and guest satisfaction. 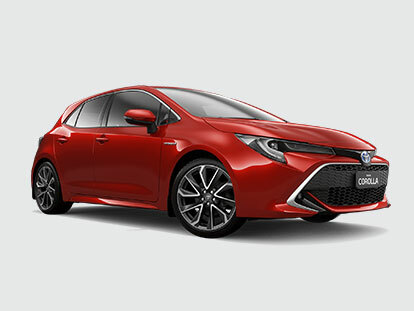 With 109 Western Australians employed by Melville Toyota, this dealership is an integral part of the local and Western Australian community. We enhance your buying experience by providing expert after sales Toyota Service with courtesy pick-up and drop-off convenience. At Melville Toyota, you can have peace of mind knowing your car is being treated with the highest care and professionalism in our large and modern service area. We value our guests and are committed to providing you and your vehicle with the best possible care during your sale, after sale and service experiences. If you would like to learn more about Melville Toyota, please don’t hesitate to contact us.